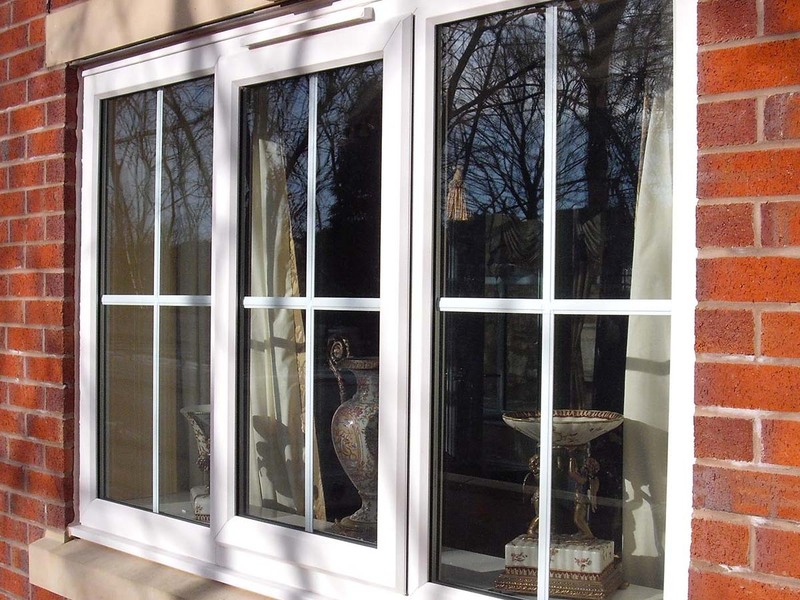 CloudFree Windows is the premier choice when it comes to replacing double glazing. We have a wealth of knowledge and will carry put our work to the highest standards. Before we advise you to replace your windows, we try our level best to repair them so that you don’t have to pay more money. We have served thousands of customers throughout the areas of Brighton and East London and have fulfilled their requirements to every extent. The prices we charge are very reasonable, which is the chief reason that set us apart from our competitors. We are friendly and professional and that you get “best value for your money”. So, if you want to replace double glazing, call us now for a free quote. No job is too big or too small for us as we believe every customer counts. Here at CloudFree Windows, our main objective is to make our customers happy by providing them with top class service at competitive rates. 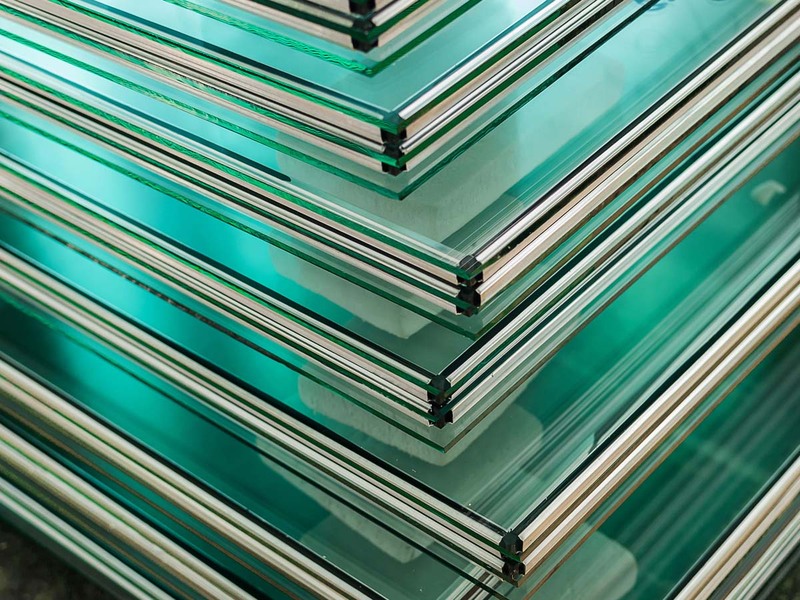 We have earned wide range of acclamations for providing quality replacement double glazing across Brighton and East London. No matter how small or big the problem is, we have the ability to fix any issue efficiently. To get free no obligation quotation or to discuss your requirements, please call us at your convenience. We would be more than happy to serve you in the best possible manner.